It is such an honor for Lorde to have been nominated for four Grammy awards during her early career. She was not nominated for the best new Actress, but for the Best Pop Vocal Album for Pure Heroine, Song of the Year, Best Pop Sol Performance for “Royals,” and Record of the Year. 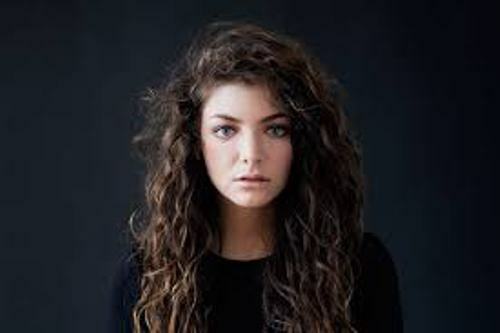 “Royals “is the song by Lorde which marks her debut as a first female solo act. In August 2013, the song was on the top position of Billboard’s Alternative Songs chart. Find out another famous singer in Katy Perry facts. Lorde makes her country proud. She is native to New Zealand’s. 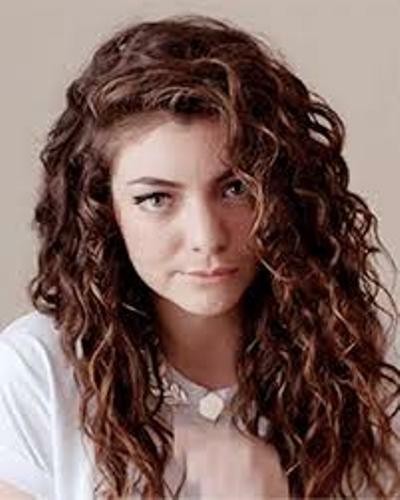 Because of her songs Royal, she is considered as the first New Zealand artist who can stay on the top position of US Single Chart. Lorde’s father works as a civil engineer. Her mother was a poet. She got a prize winning poet achievement in New Zealand. Her name was Sonja Yelich. The last collection of poem written by her mother focused on the American marine living in Iraq. 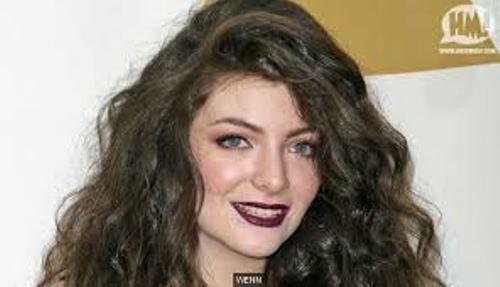 At home, her mother always calls her Ella instead of Lorde. Lorde has to proofread her 40,000 words master thesis when she was just only 14 years old. Remembering that day, her mother says that she did a great job. 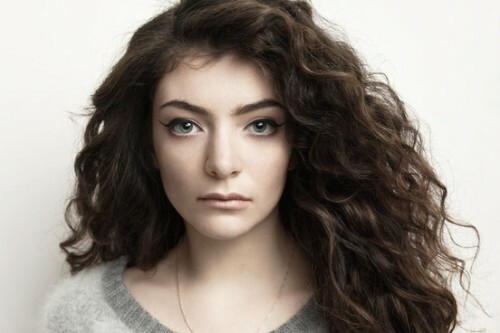 “Tennis Court” is another popular song by Lorde. It was played in the 2013 Wimbledon Championship during the BBC Sport’s coverage. Her favorite food is peanut M&M’s. But she has a bad habit when eating. She likes to eat her food in bed. Lorde has some strange nicknames when she was at school. Her friends like to call her Casper or Dusty because she is very white. If you look at her wrist, she has a rose tattoo. Even though she grows up now, she has not own any driver license. Can you guess the first thing that Lorde will do when she wakes up in the morning? She will check email. Lorde is just like other girls in the world. When she was 16 years old, she had to sleep in a king single bed. 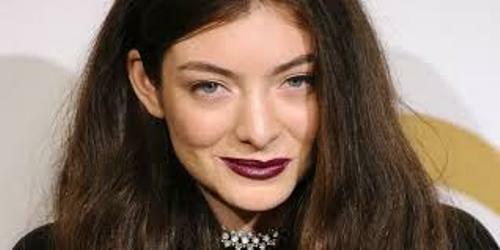 Are you wondered with facts about Lorde?